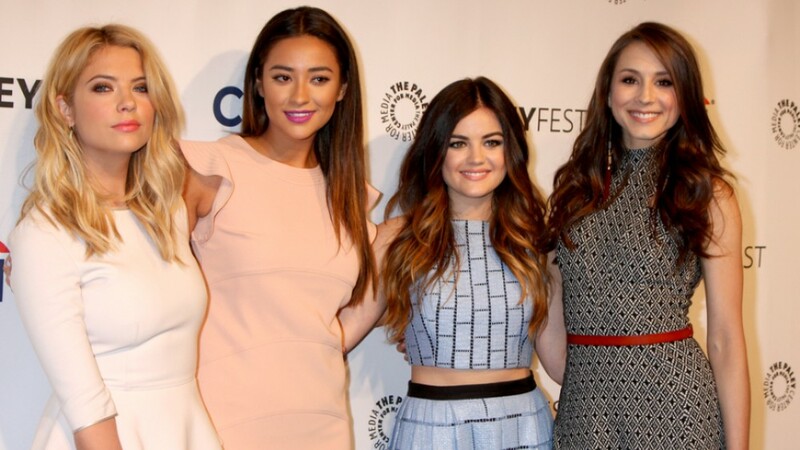 Freeform has picked up a 10-episode spin-off of the popular teen drama Pretty Little Liars. Pretty Little Liars: The Perfectionist is another book series by the same PLL author Sara Shepard. The show is about two girls from Beacon Heights, a town know for its mysteries, who become the prime suspect in a murder they did not commit. 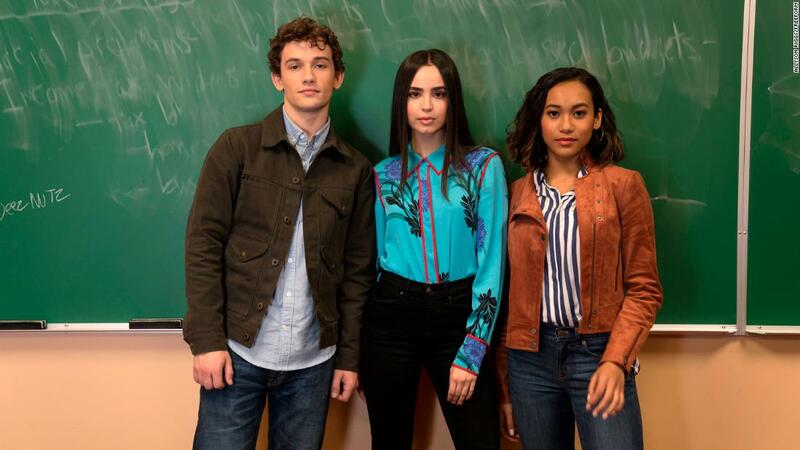 Pretty Little Liars: The Perfectionist will focus on new faces of the PLL universe — Sofia Carson from Disney Channel’s Descendants, Sydney Park from the Walking Dead and newcomer Eli Brown will all become part of the main cast. The show is created by I. Marlene King, who was the the same creator for the original series. The pilot has already been filmed, however, the series is not set to premiere until 2019.